Imabari is a nice industrial city, but it isn’t a place that I really enjoyed. This doesn’t mean that Imabari is a bad city; it just means that my views were tainted. 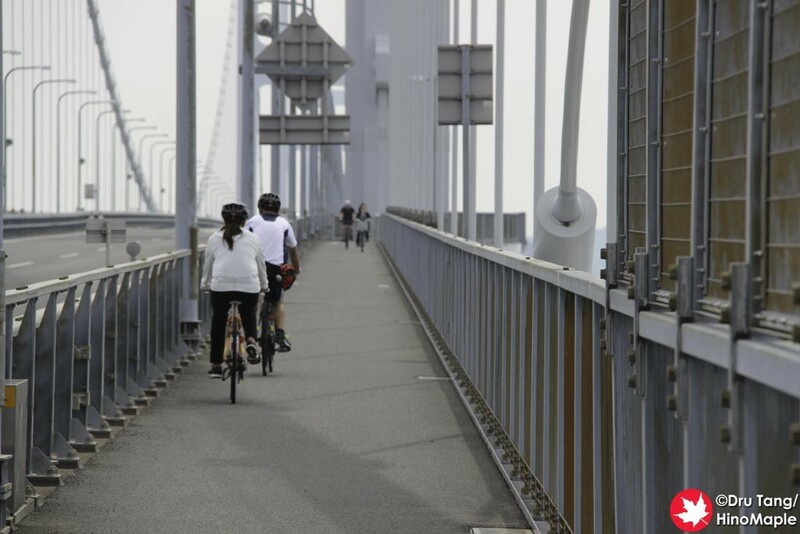 After finishing my cycling trip on the Shimanami Kaido, it felt like a shock to be in Imabari which felt like an industrial city compared to the very rural islands across the bridge. Even compared to Onomichi, Imabari feels like a very busy city but do be aware that I only visited the central area. I arrived in Imabari via the Kurushima Kaikyo Bridge. It is a common way to enter Imabari for people coming from the Shimanami Kaido. 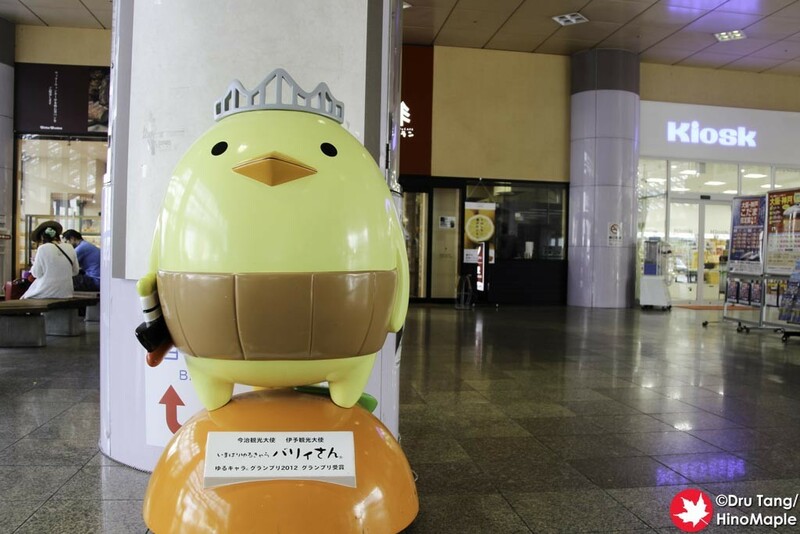 Alternatively, you can easily take the train to Imabari Station. The Kurushima Kaikyo Bridge is a famous sightseeing spot and a great place to get away from the hustle and bustle of the city below. It is situated on a small mountain/hill and if you are cycling, you won’t be too happy when you get to the top. It is an exhausting trip but worth it. A lot of people head up to the Kurushima Kaikyo Bridge and heading to the first pillar is pretty popular. Going past the first pillar isn’t too popular as I believe very few people cycle the entire route. When I was cycling over the bridge, there were only a few people here and there, but almost all of the people were cyclists. When I got to the last pillar towards Shikoku, the route was pretty busy and you really have to be careful of little kids and families. 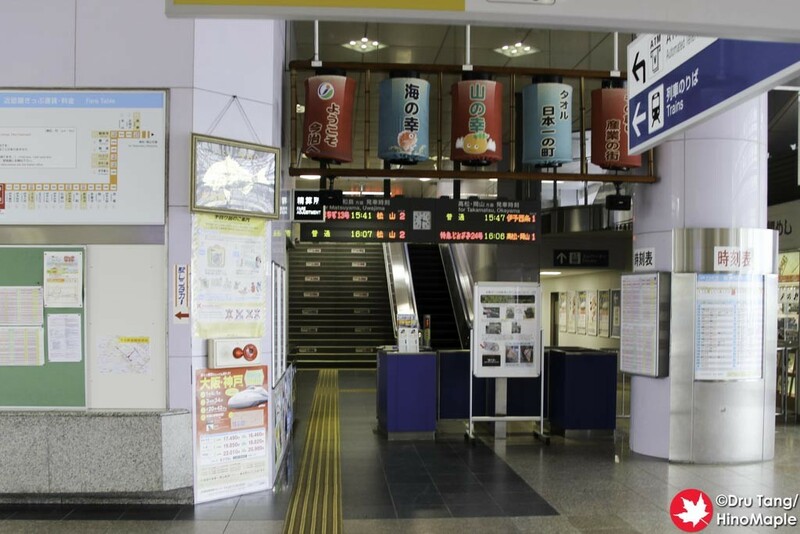 Imabari Station is a pretty simple place. 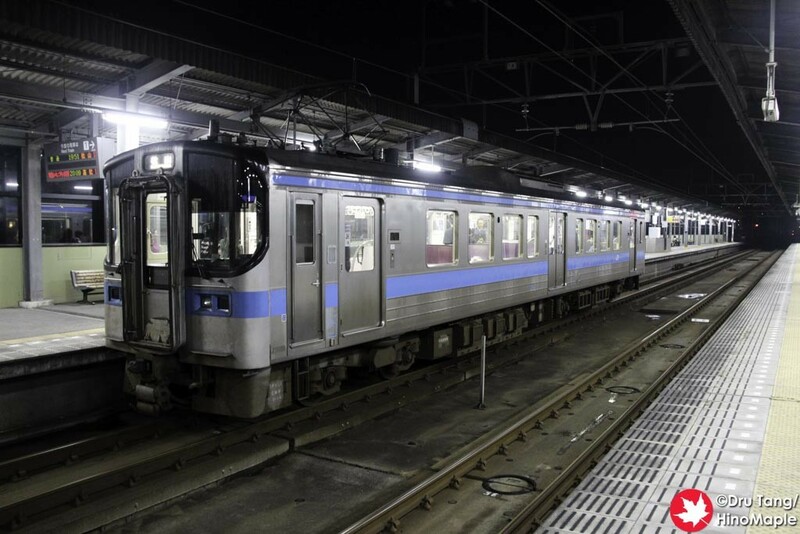 For people used to living in the main areas of Japan, you’ll be surprised that the only way in and out of the station is to go via the attendant. It is nice to see but I do wonder when they’ll start using ticket gates in Shikoku. Around the station you can enjoy the few amenities that they do have. The cafe is not a great place to visit as the coffee is a bit expensive. The Giant Store is a good place if you need a shower or if you want to buy cycling gear or a bicycle. Other than that, there really isn’t much at the station. From there, the next “tourist spot” would have to be the City Hall area. 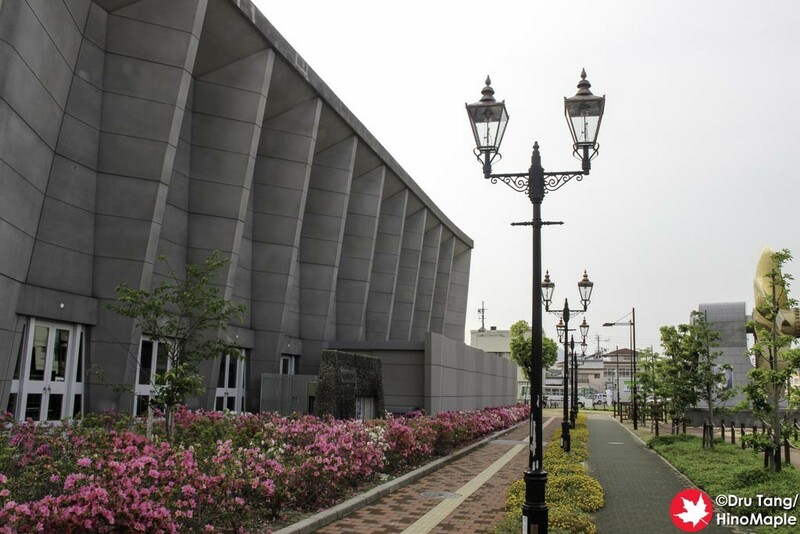 The Imabari City Hall Complex was designed by Kenzo Tange and it was an interesting building. Going there is pretty easy and once you see the buildings, if you enjoy architecture, you’ll love it. I unfortunately didn’t go inside the buildings as I was too scared and on a limited time schedule for my half day visit. 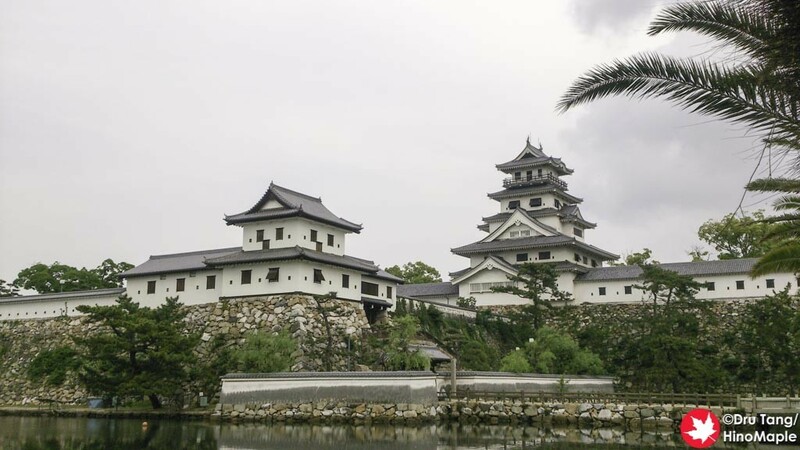 Imabari Castle is probably the main attraction in Imabari. Most tourists who visit Imabari will go there because it is the place to go. While I did enjoy it, I didn’t find it particularly interesting. When you visit as many castles as I have, you really have trouble getting excited about going into castles. I ended up just looking outside, but that was also because I got there a little late to go inside. Imabari is also famous for towels. Imabari Towel is a brand that is maintained by a group of companies. Don’t be confused as many different companies have Imabari Towels and it is a matter of finding out which company you like the most. I went all the way to the Imabari Textport to get towels and while they don’t have every Imabari Towel, they do have the largest selection available. Other stores run by individual companies do have a greater variety of towels from their own brands but if you want to see a greater variety from different companies, you have to go to the Textport. Imabari is a great little city but my view was skewed due to the lack of time. I had to rush as everything closes around 6pm. I also had to rush a little as the trains only run once an hour to Matsuyama, unless you want to take the local train which takes forever. I hope to go back to Imabari again in the future but I’m not sure when that will happen. There really isn’t enough to draw me there for a second time but I know that I am missing a lot. I will definitely have to give it a second chance if I ever get the chance to go back. 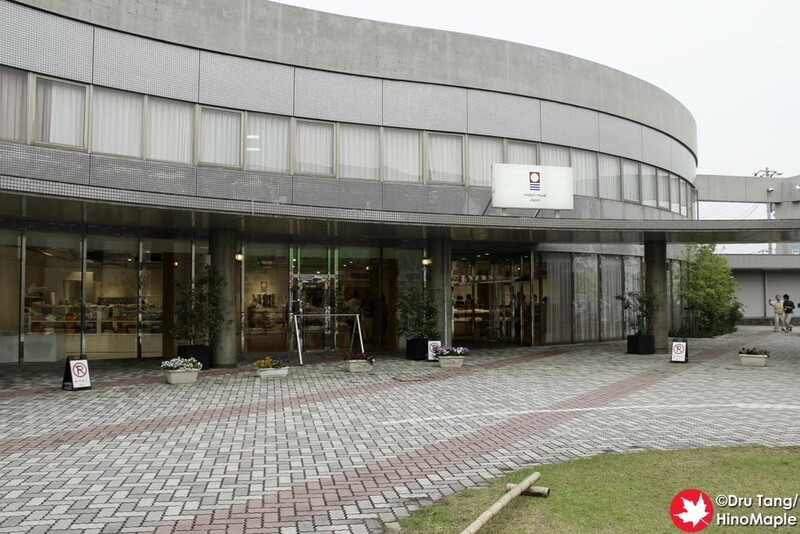 This entry was posted in Shikoku and tagged City Hall, Ehime, Imabari, Imabari Castle, Imabari City Hall, Imabari City Hall Complex, japan, Kenzo Tange, Kurushima Kaikyo, Kurushima Kaikyo Bridge, Textport Imabari by Dru. Bookmark the permalink. Imabari used to be a bustling city…but I heard that the population is in decline due to younger generations not wanting to be involved in family businesses or ship building, which was the most common work in the area. Ironically, Shimanami Kaido pulled a lot of jobs away from the ferry system and ports in the Imabari area, too. I remember way back when the highway was still being built, we had to use ferries and express boats to go to the islands or Hiroshima. 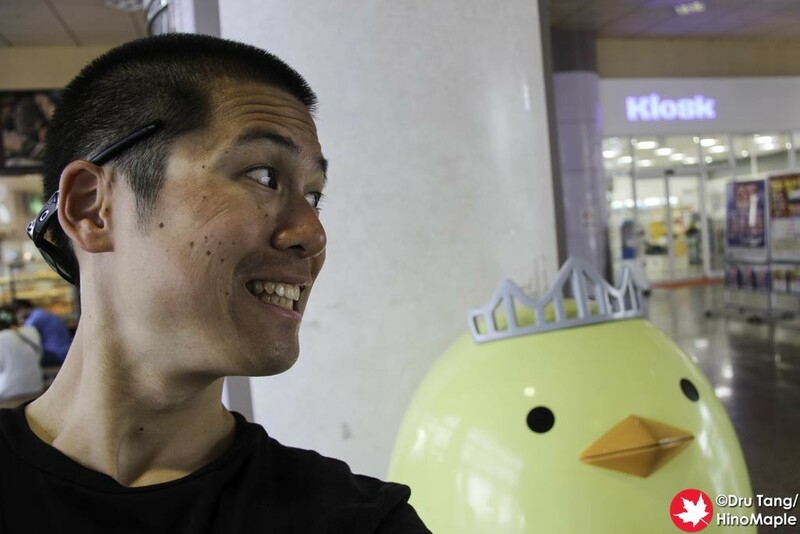 PS: I’m going to miss seeing Imabari posts on your blog! Interesting to hear, but a lot of towns are losing a lot of people because they are not interested in the local areas. The ferry system may have “died” but the islands seem to be thriving still. AEON Mall as an economic indicator? Pretty interesting. I can see Imabari changing from a more industrial area to a tourist based economy. There is a lot of potential if they create the proper links between the castle and the station, as well as the bridge. 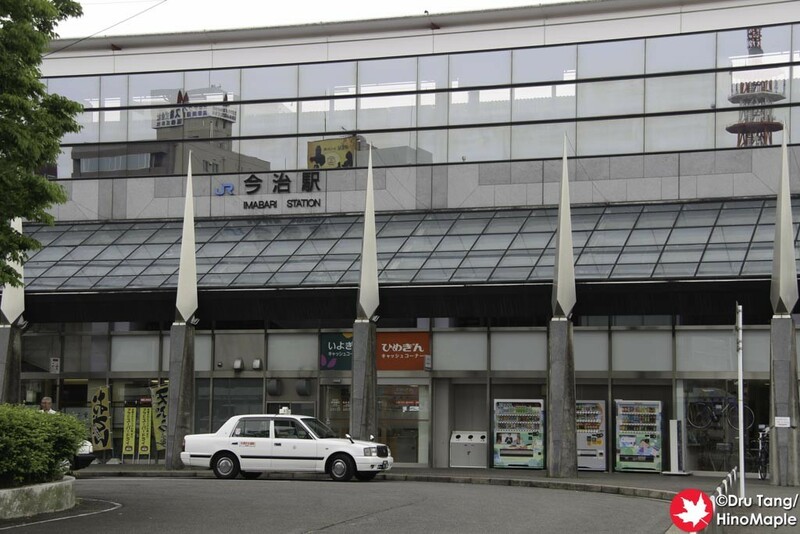 Then add a more conveniently located Imabari Towel shop and everything will be nice and central to attract a lot of tourists. Hopefully more of them will stay longer in Imabari rather than just running through it. PS: I want to go back, to be honest. So many things in the surrounding areas to see, if I have a car or something.